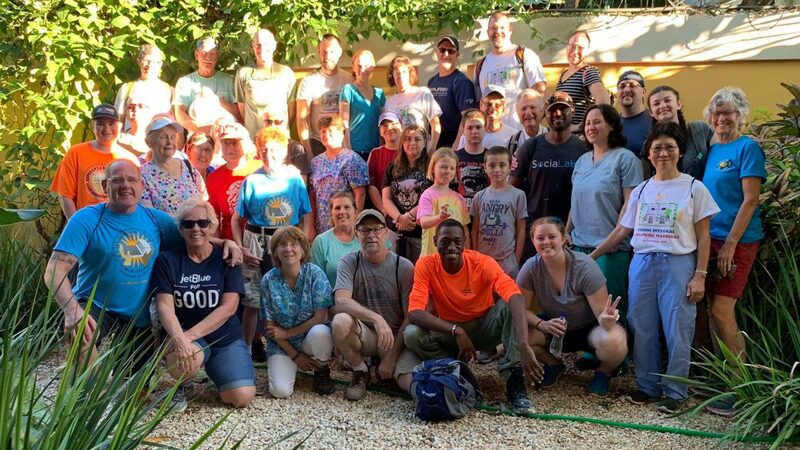 Working together, Light A Candle Mission and 2nd Congregational Church made a significant impact on the lives of hundreds of people through various services offered in 7 bateyes over the course of 5 days. 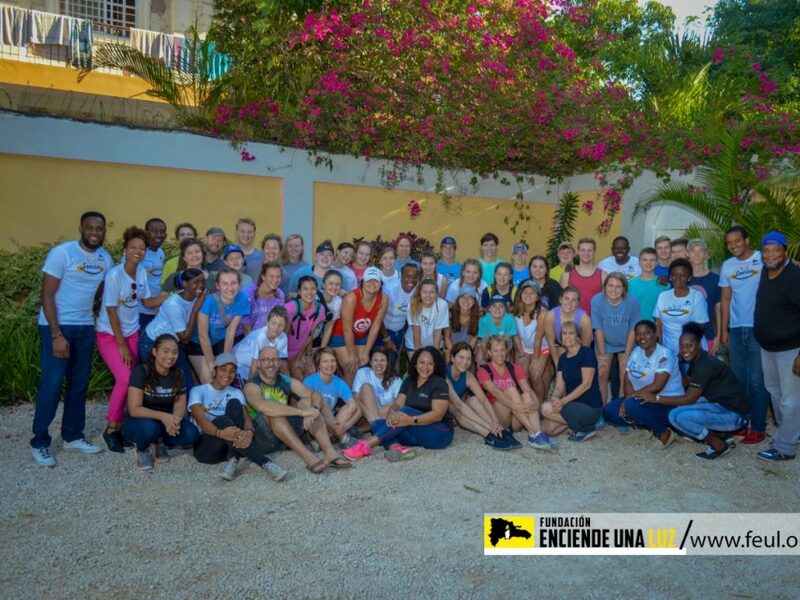 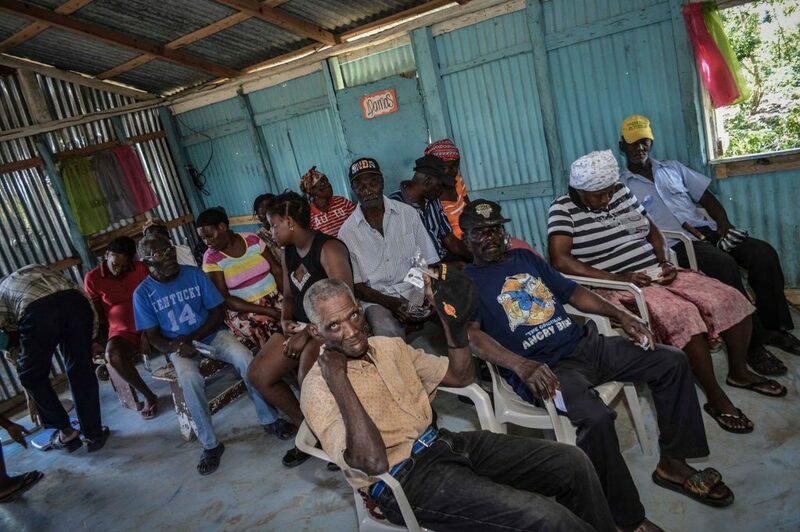 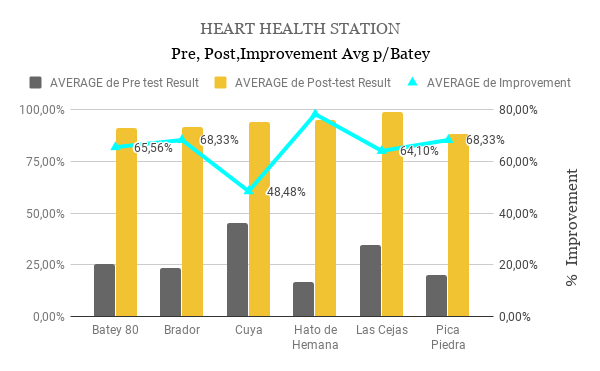 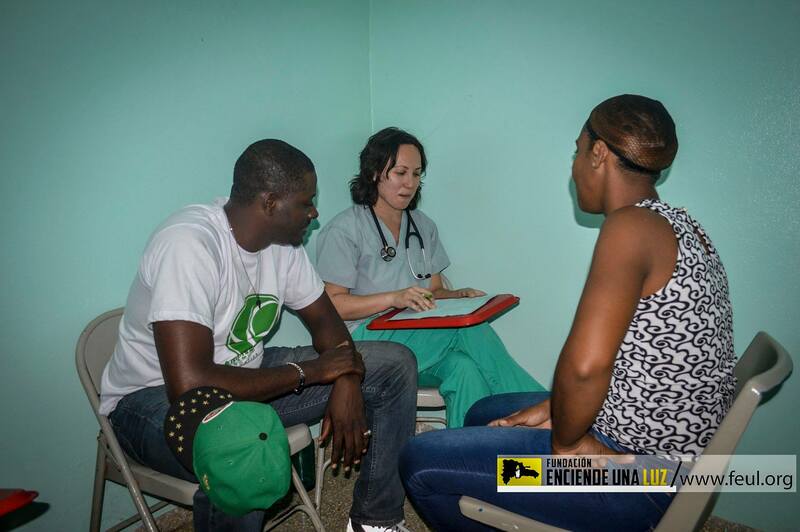 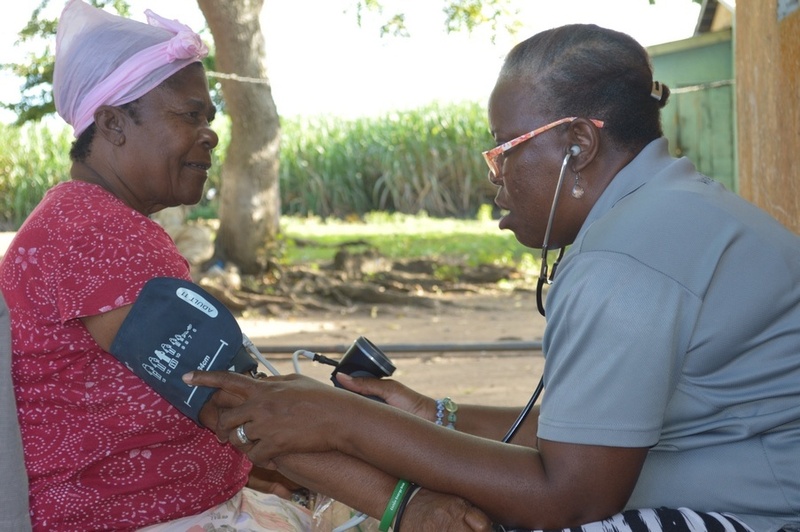 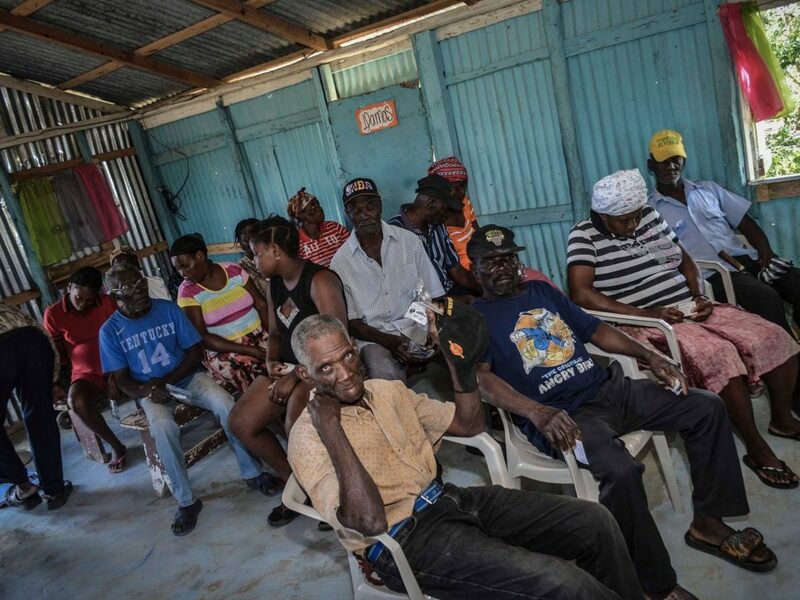 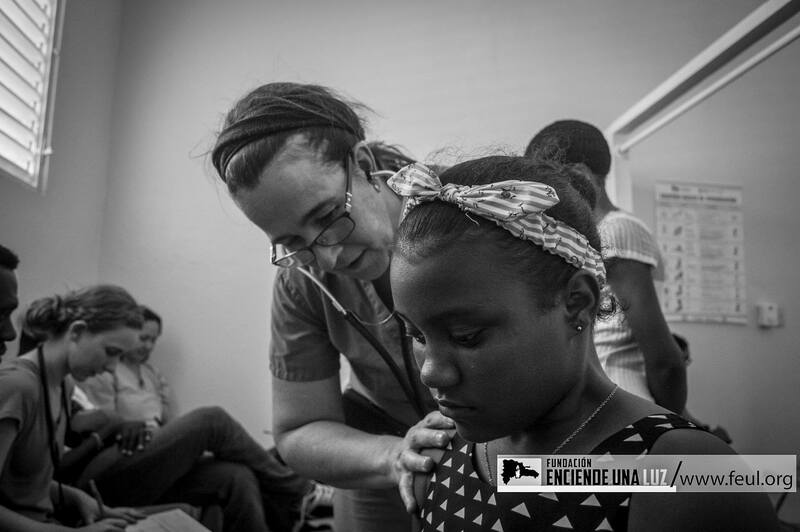 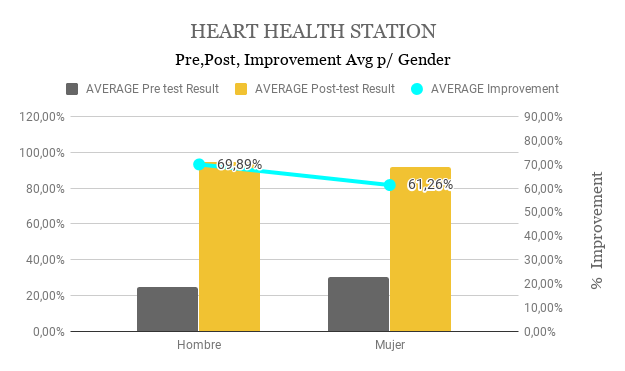 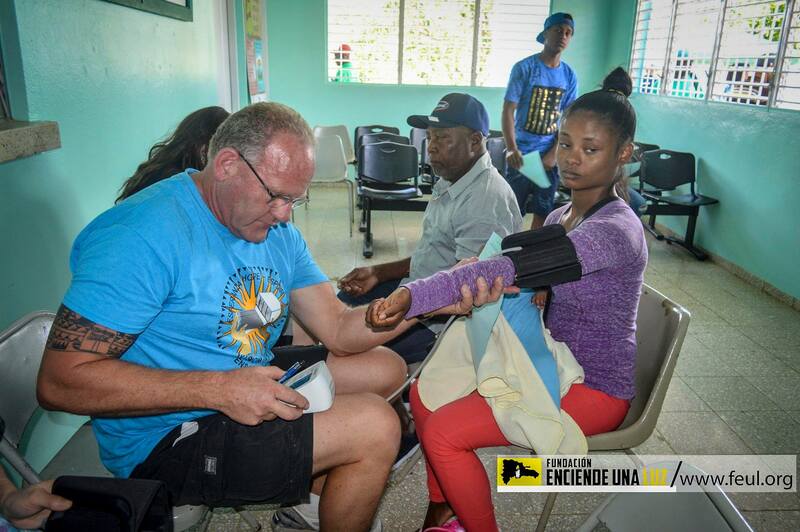 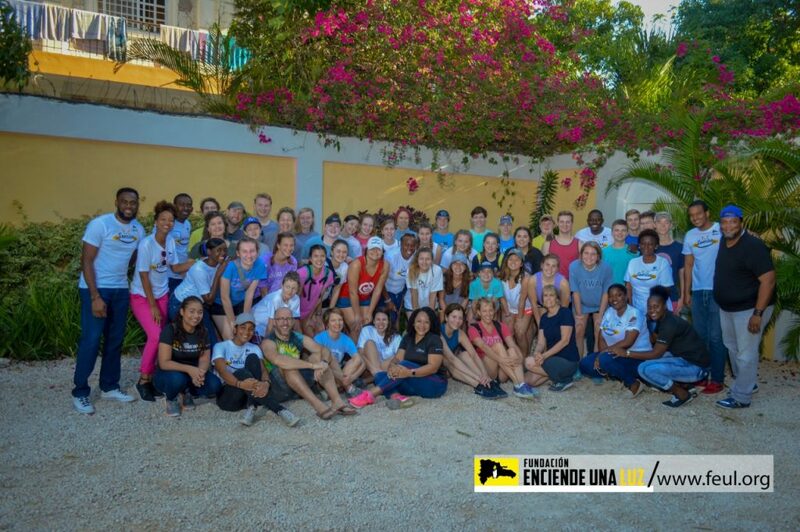 Services included medical care, health education and evangelism in the communities of Brador, Batey 80, Cuya, Las Cejas, Km 8, Hato de Mana, and Pica Piedra. 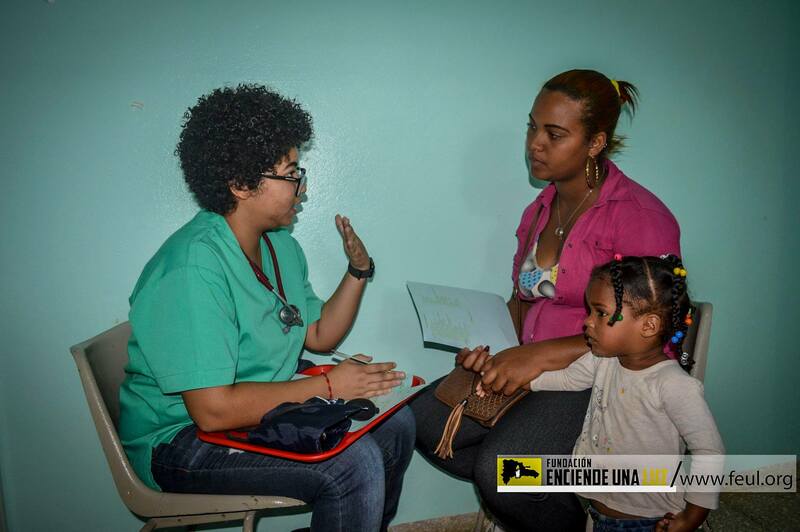 WE INVITE YOUR TEAM TO JOIN US so that together we can help the most needy.